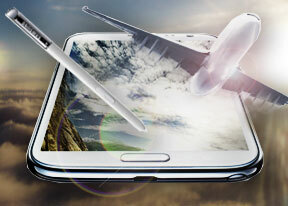 Is a realy good and reliable gadget with a lot of usefull stufs. I am very pleased of sensors including the barometric sensor (it is very usefull if you know the maining of it). 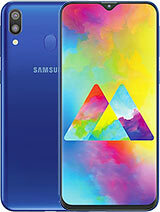 The camera is pretty good, but I expected a better camera than the 8 MP, may be the next Galaxy Note will have a better camera, better sensors, better acustics and a realy good batery!!! AnonD-106208, 23 May 2013I bought this phone yesterday and im delighted :D i should have bought it long time ago. 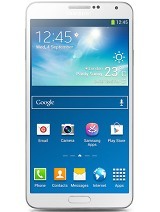 the o... moreby the curved screen u can tell it has gorilla glass 2. 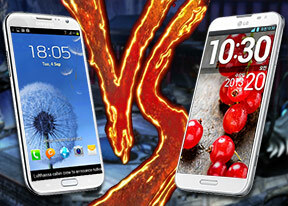 Stifler, 23 May 2013Please Anyone Tell Me Which Phone Is Better Samsung Galaxy S3 Or Samsung Galaxy Note 2? 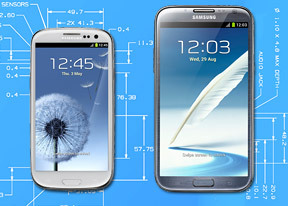 Becaus... moreBoth are good, personally the Note 2 is better if you don't mind a bit larger device. Guys I faced a problem. 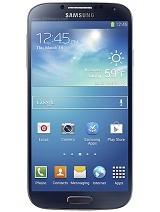 I bought a note 2 few days ago and from yesterday when i turned it on, it shows a brown color empty screen. But i can hear the sound of starting and can hear the ripple sound when touched. Any ideas??? 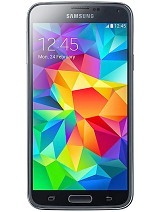 I bought this phone yesterday and im delighted :D i should have bought it long time ago. 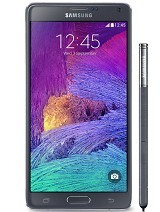 the only thing that concers me is that rumor that the note 2 doesnt have gorilla glass (that worries me a bit).. i will still take extra care of it so that it doesnt get damaged. 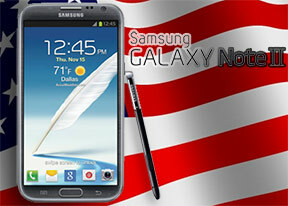 im not a fan of covers because they are bulky, so ill try to find a cover that is slim enough, or buy the flip cover. Maybe some one had same problem? AnonD-147188, 19 May 2013pls help me out my note is showing unfortunately message again and again and it start hanging ... moreCan't u go to any Samsung service centre? same gaming and overall performance?? Check kernel version under about device in settings---- numbers ended with #1 is qc passed phone for market. #2 #3 are qc failed lower grade phones. I got that information from internet post. And it has bill with it, can I get it confirmed by using it??? 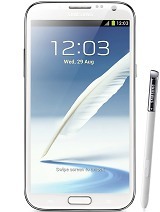 Am getting note 2 at 19k, with 9 months warranty left...white color...should I go for it...??? And if I go, what should I do to get assured that the phone is origock one, (as it is used by someone) ?? ?